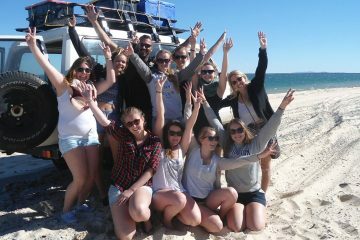 2 days of cruising around Fraser Island in a 4WD with Nomads Fraser Island. 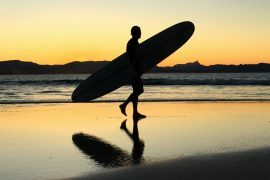 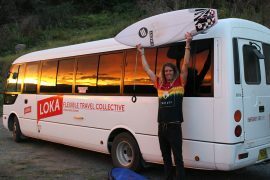 Visit the Maheno Wreck, Lake Mackenzie and more! 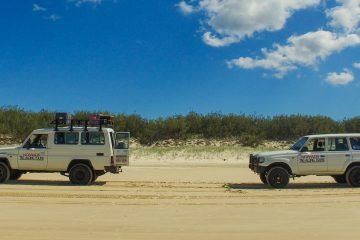 3 days of cruising around Fraser Island in a 4WD with Nomads Fraser Island staying in their legendary Tipi Campsite. 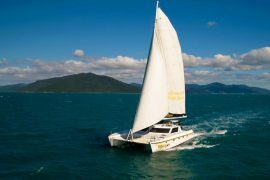 Visit the Maheno Wreck, Lake Mackenzie and more! 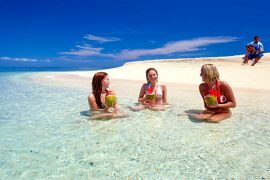 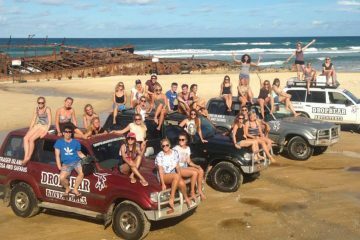 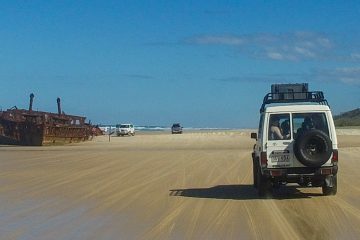 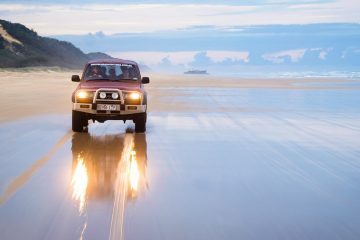 3 days of cruising around Fraser Island in a 4WD with Nomads Fraser Island. 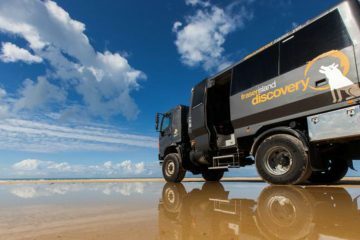 Visit the Maheno Wreck, Lake Mackenzie and more!